Cyndi Lauper. . 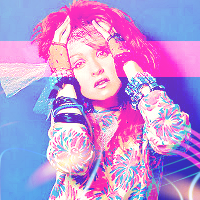 Images in the 80's muziek club tagged: 80's pop stars music 80's cyndi lauper. This 80's muziek icon might contain concert.